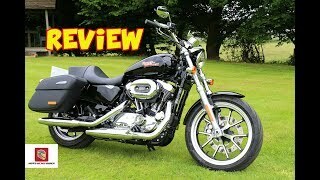 This used 2014 Harley-Davidson SuperLow 1200T Motorcycle for sale has 3535 miles. The color is Birch White / Midnight Pearl. It is offered for sale by Athens Sport Cycles and located in Athens, OH. The listing # is 13741. The average price of a 2014 Motorcycle for sale is $9300.71. This model is priced $3305.71 less. The average price of a 2014 Harley-Davidson Motorcycle for sale is $13557.10. This model is priced $7562.10 less. The average 2014 Harley-Davidson Motorcycle for sale has 13588 miles. This model has 10053 less miles. 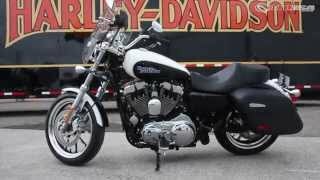 There are 751 Harley-Davidson Motorcycles for sale within 150 miles of Athens, OH. 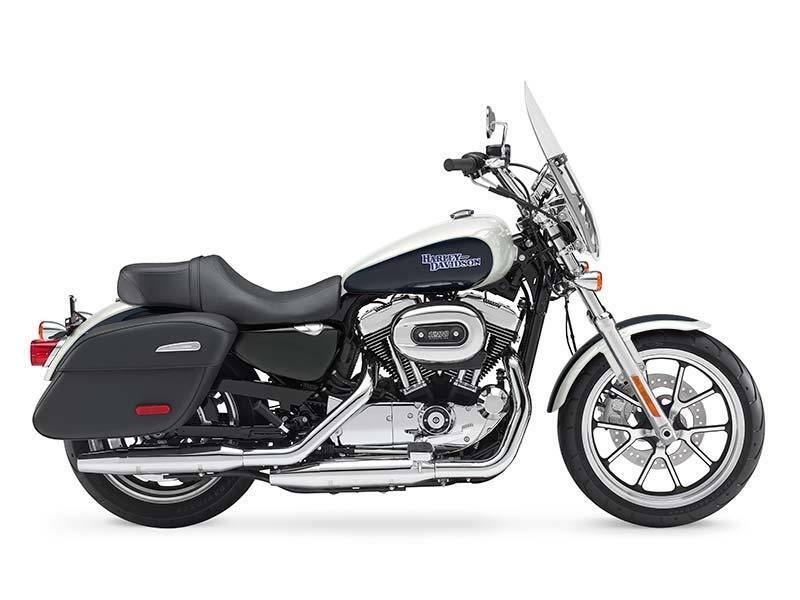 If you looked at the average 2013 Harley-Davidson Motorcycle for sale it would cost $6792.34 more. If you looked at the average 2015 Harley-Davidson Motorcycle for sale it would cost $7821.75 more. 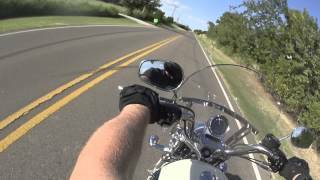 The average price of a 2014 Harley-Davidson SuperLow 1200T Motorcycle for sale is $7908.75. This model is priced $1913.75 less. 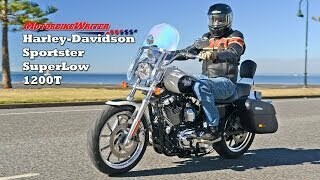 The average 2014 Harley-Davidson SuperLow 1200T Motorcycle for sale has 5508 miles. This model has 1973 less miles. 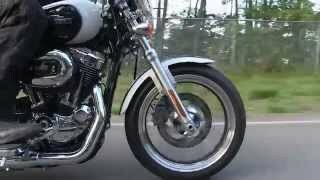 There are 1 Harley-Davidson SuperLow 1200T Motorcycles for sale within 150 miles of Athens, OH. 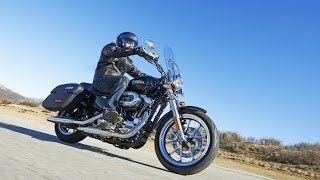 If you looked at the average 2015 Harley-Davidson SuperLow 1200T Motorcycle for sale it would cost $5.00 less.